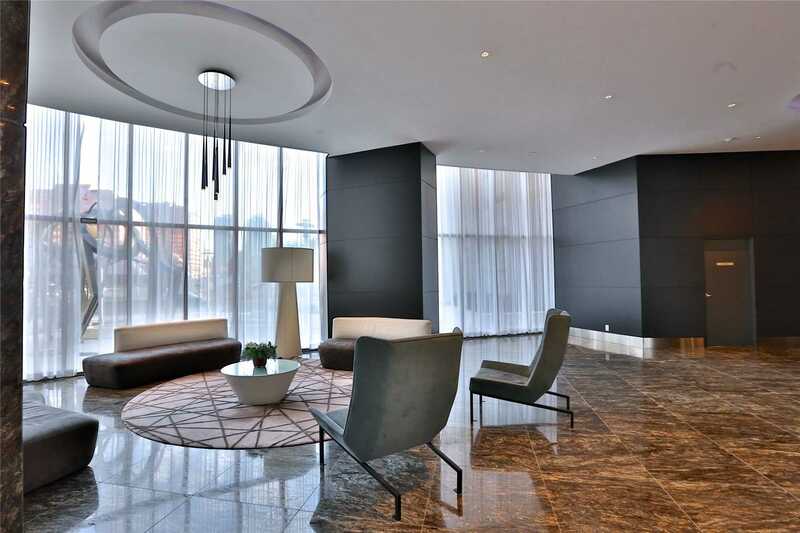 Living At Its Absolute Finest! 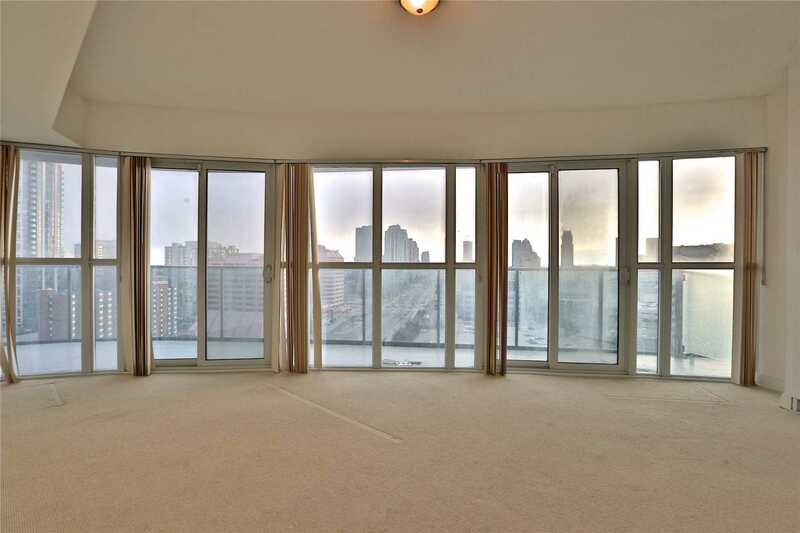 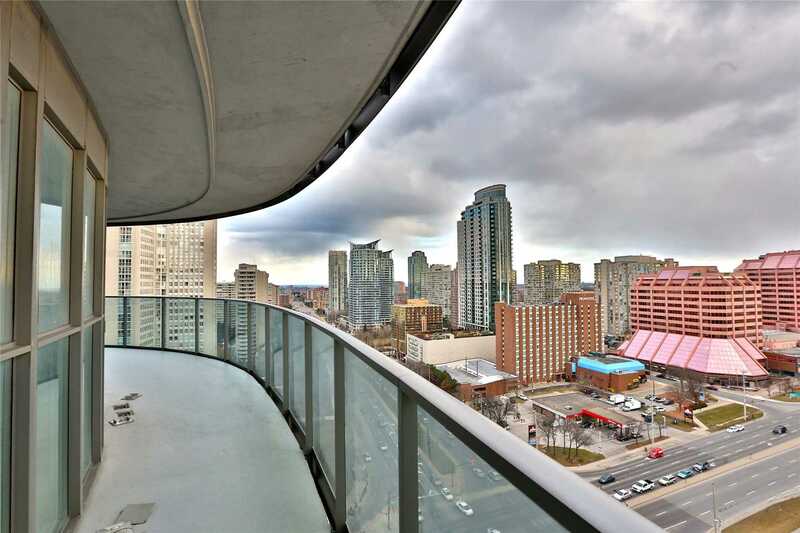 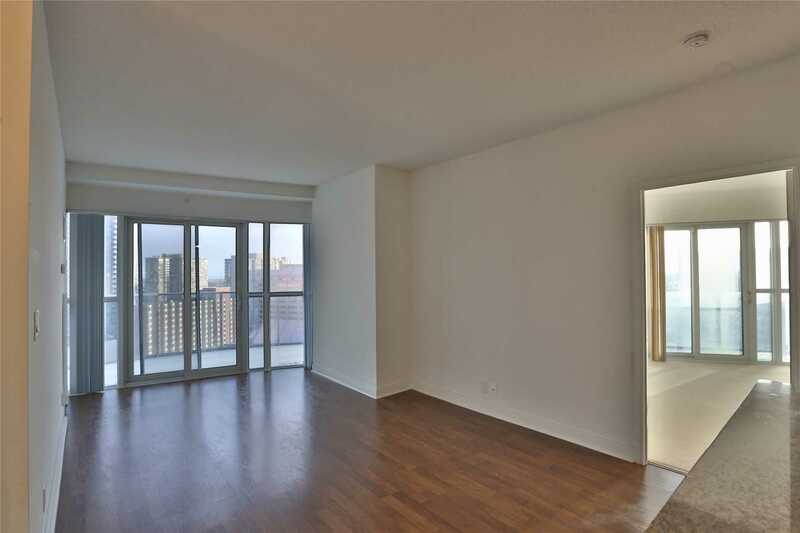 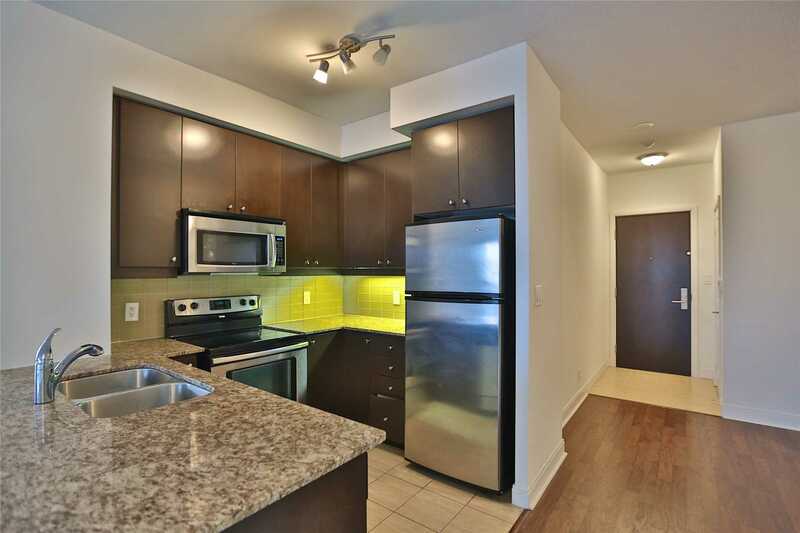 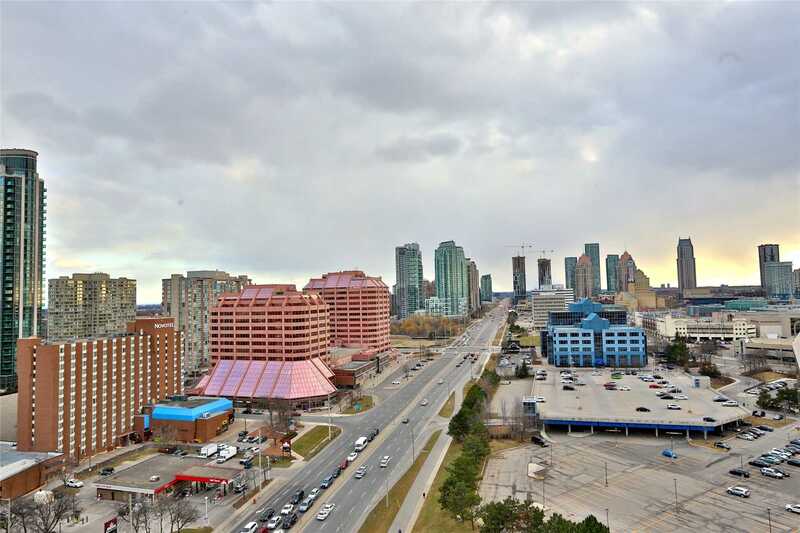 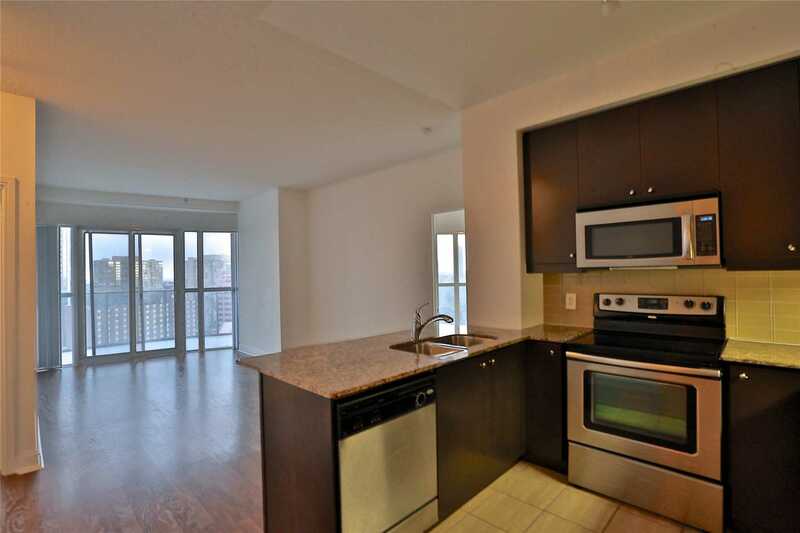 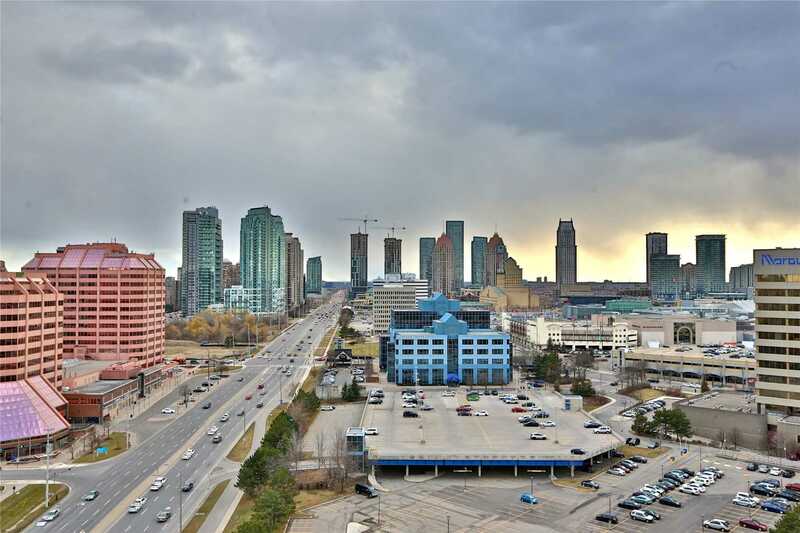 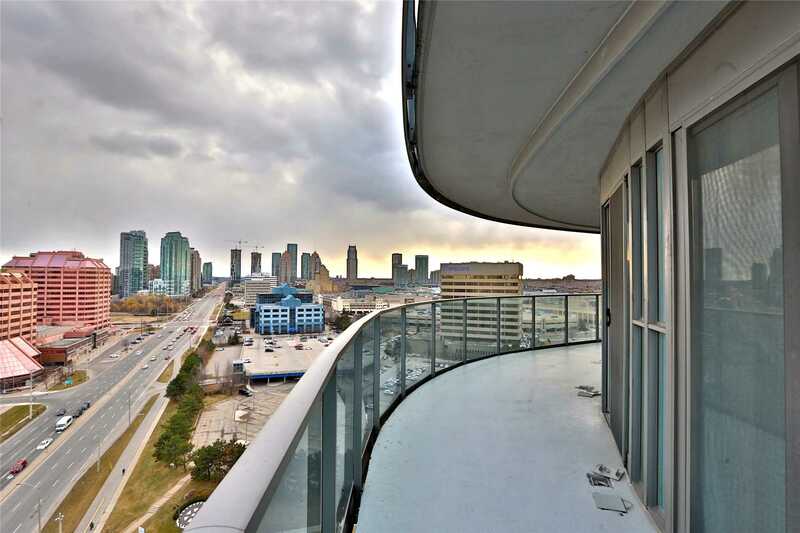 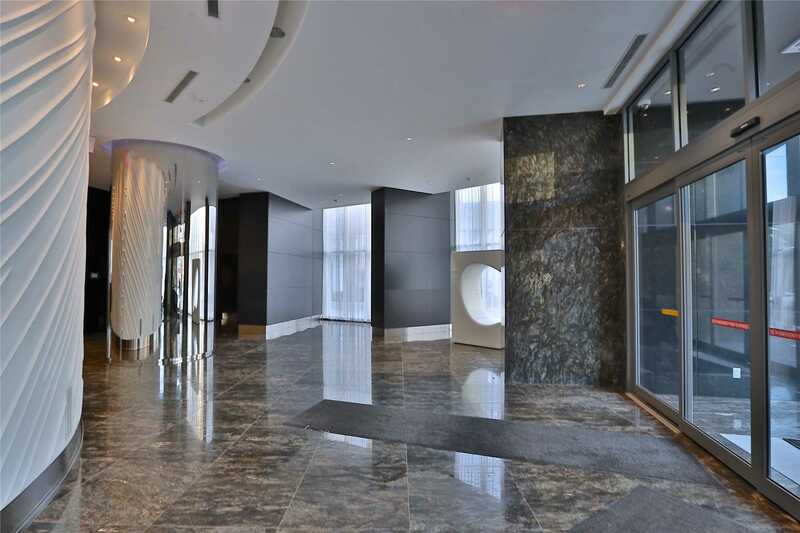 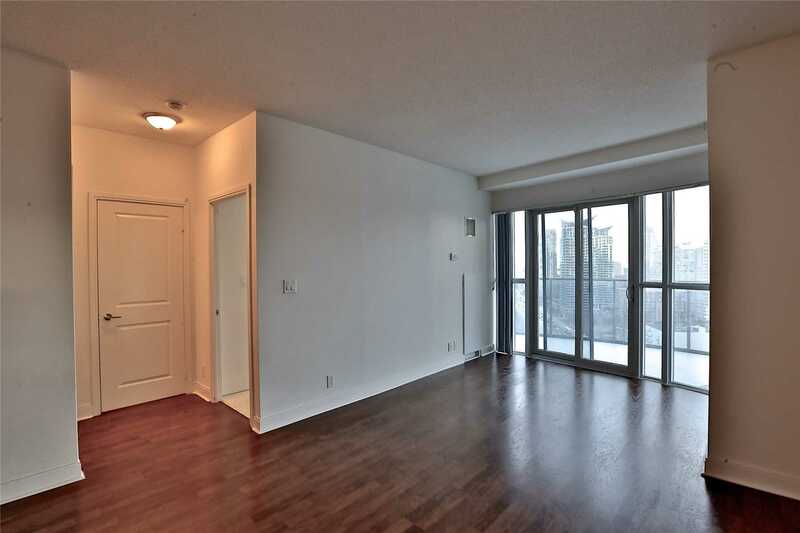 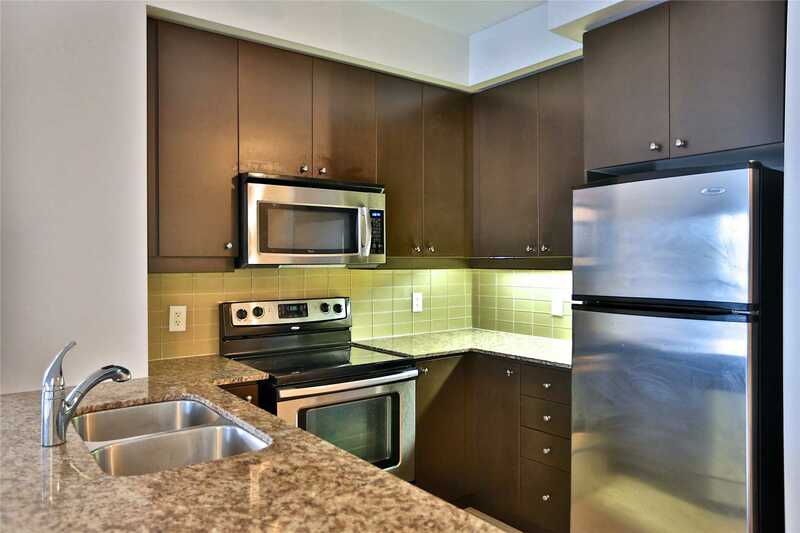 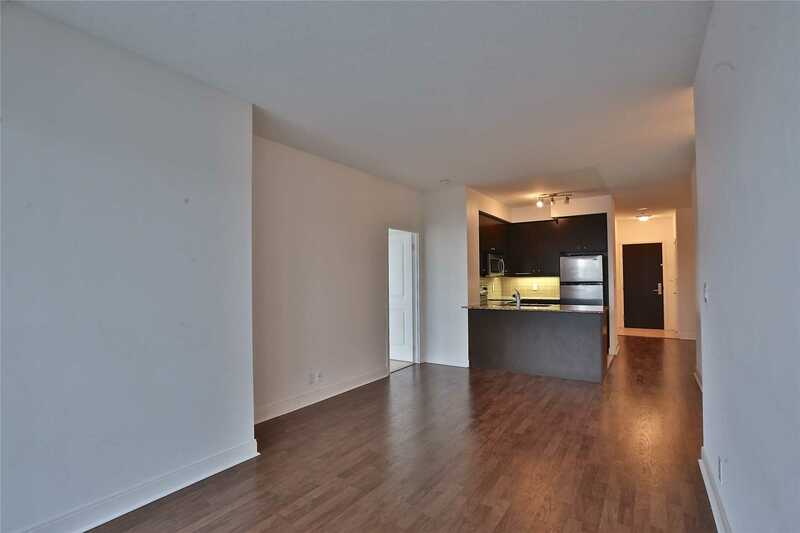 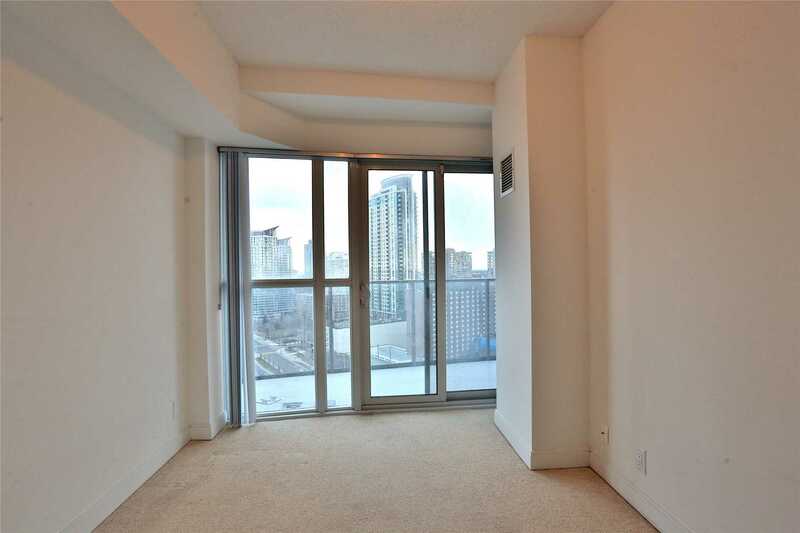 2+1 Bedroom Unit With Large Wrap Around Balcony With City Skyline Views Of The Cn Tower And Lake. 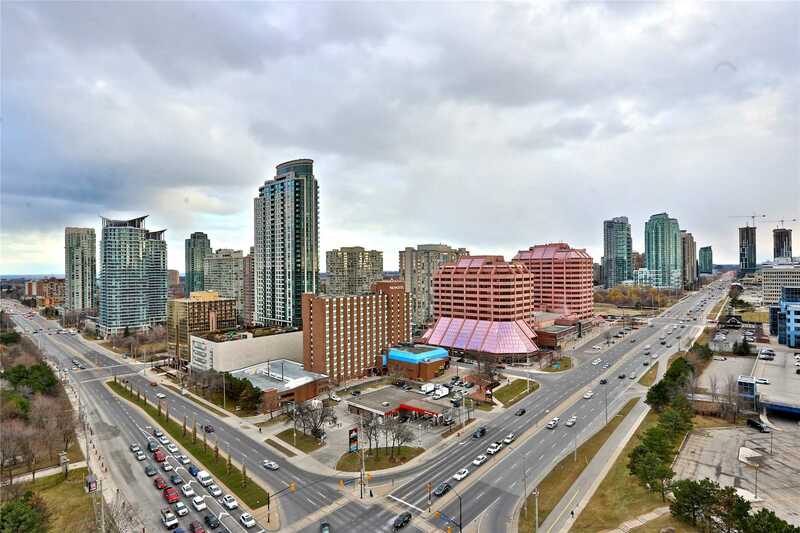 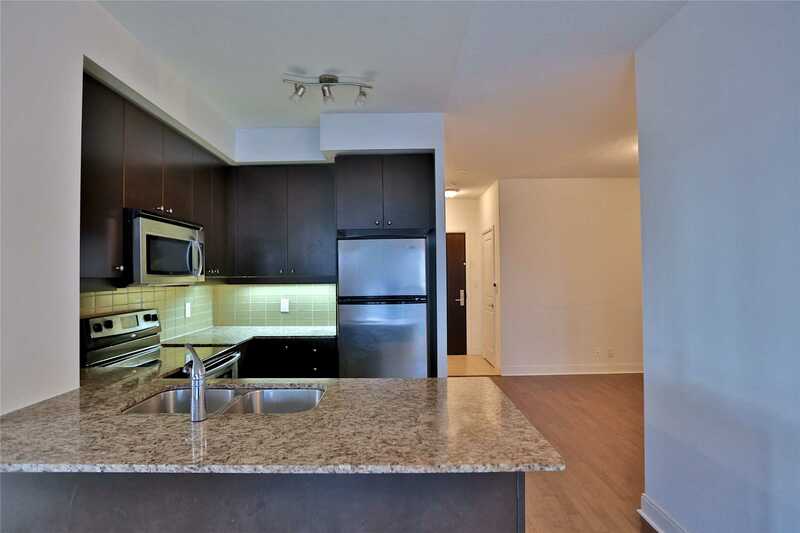 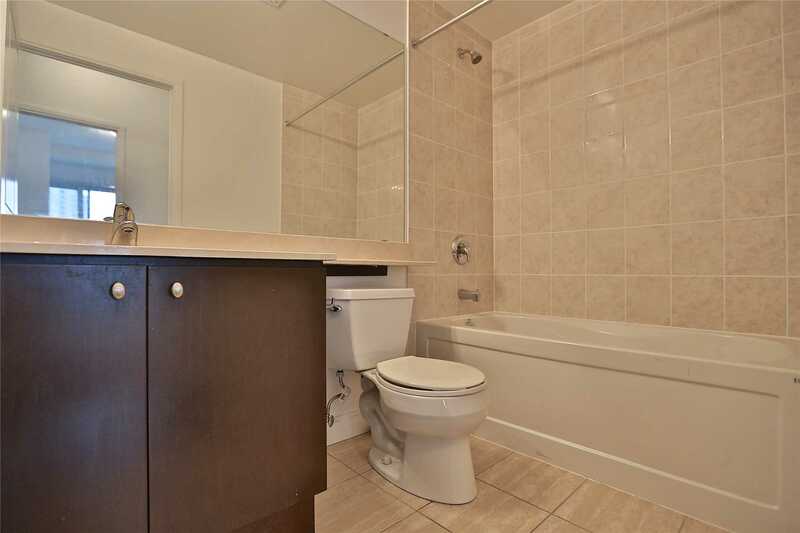 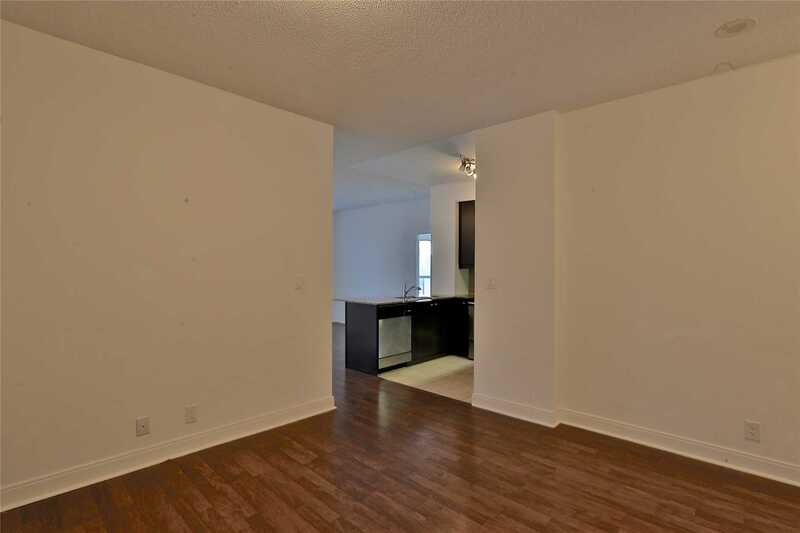 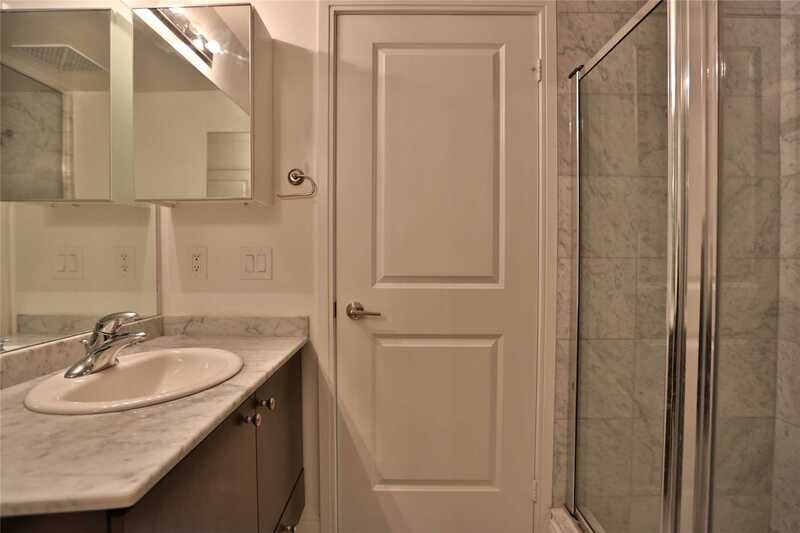 Upgraded Stainless Steel Appliances, Multiple Walkouts, Ensuite Laundry, 5 Star Amenities, Centrally Located To Major Highway, Shopping And Restaurants. 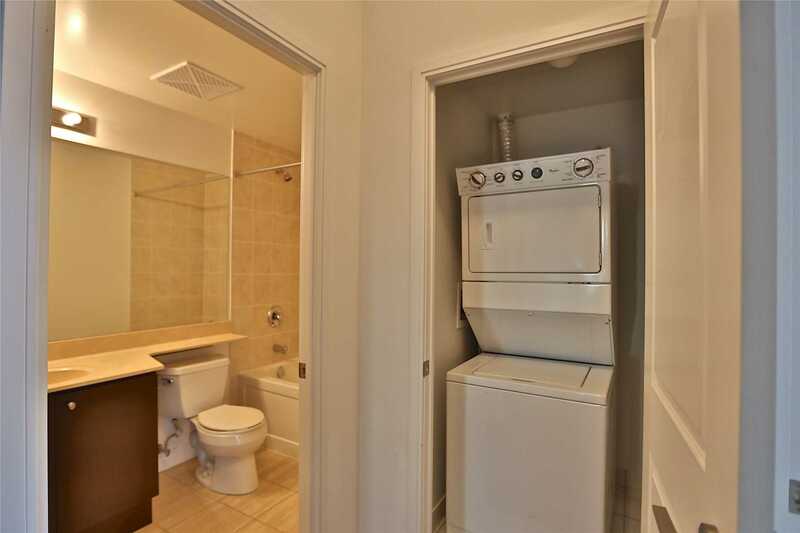 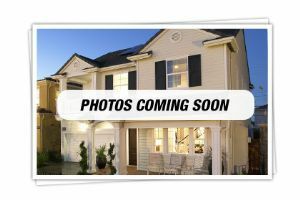 Washer & Dryer, Stainless Steel Flat Top Stove, Microwave, Fridge With Water/Ice, & Built-In Dishwasher, Window Coverings.